golf memberships, superb amenities, outstanding service and magnificent golf. Improve your golf game with one of our three PGA certified instructors. 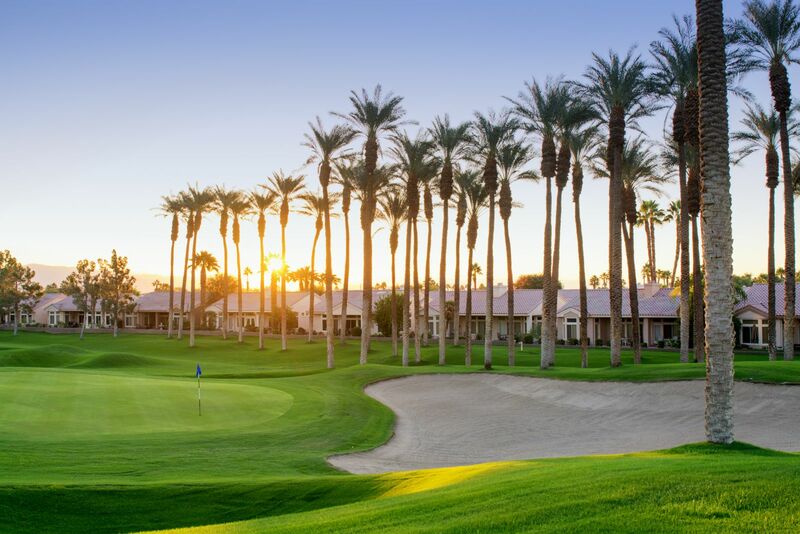 If you are looking for a top-rated golf course in Southern California's Palm Desert, look no further than Mountain Vista Golf Club at Sun City Palm Desert! Nestled in the Coachella Valley against the dramatic backdrop of the Indio Hills, Mountain Vista Golf Club is a golfer's oasis in the desert. This year-round facility features 36 holes of championship golf designed by World Golf Hall of Famer and two-time PGA Player of the Year Billy Casper. Grab your clubs and hit the fairway seven days a week at this resort-style course that's open to the public! Our two courses offer lush, well-maintained greens at an exceptional price. Mountain Vista is conveniently located in Palm Desert, just minutes from Interstate 10 (Exit 137 - Washington St.). We welcome golfers from all over the Palm Desert region including Indio and La Quinta areas, Cathedral City, Palm Springs, and Rancho Mirage.